Haikyuu!! 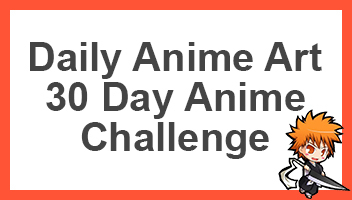 is one of my favourite anime’s this season, in fact it is one of the only ones I am currently watching due to huge time restraints after getting a 9 – 5 job. With the grand message Haikyuu portrays within the world where Hinata is capable of doing limitless things and Kageyama there to back him up, there is nothing stopping them from taking flight. 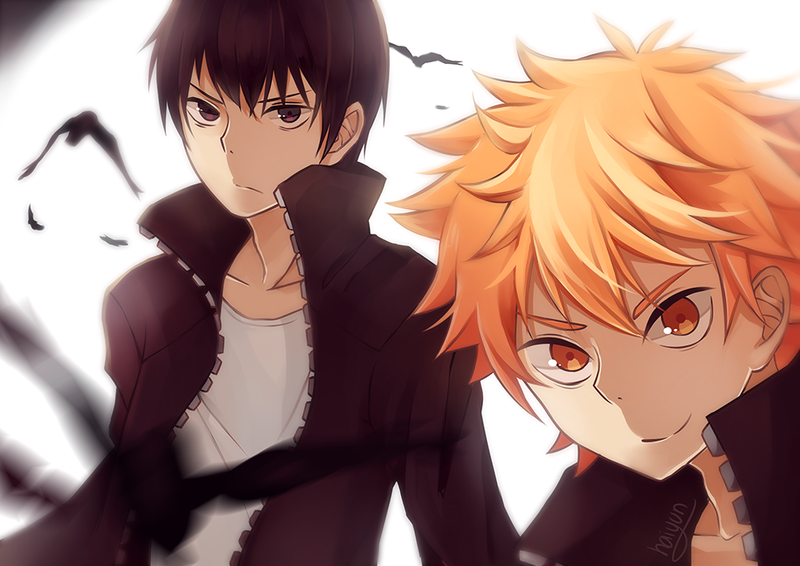 This magnificent image of Kageyama and Hinata was drawn by Haiyun, who has a fantastic collection of fan art based on many different anime, if you like what you see here, be sure to check her out and all the work she does. Also be sure to share this page with other fans of Haikyuu too!